The Phillips Mobile Home Park is along Lower River Road, between Woody Creek and Old Snowmass. 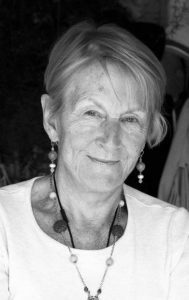 The family that owns it and Pitkin County salvaged a deal for its sale and preservation as affordable housing. 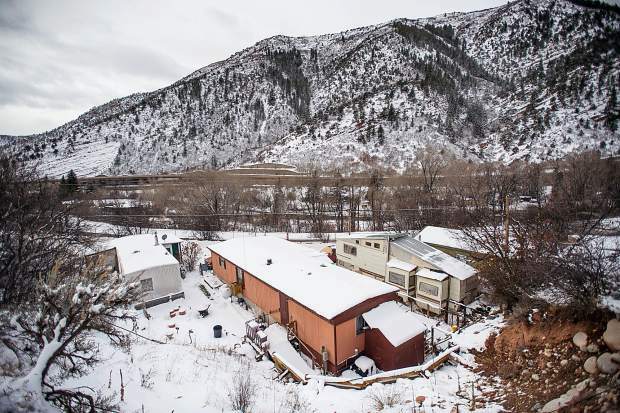 In an effort to avoid a large parcel of land turning into a few luxury homes, the Pitkin County commissioners approved the purchase of the Phillips Mobile Home Park to preserve 40 units of affordable housing and acquire ecologically valuable river frontage. The county has a contract to buy 76 acres that includes 35 mobile homes, four cabins and an old ranch house for $6.5 million. The deal is scheduled to close Feb. 12. “We were really concerned about maintaining that level of housing for the people who live there. Many of them have lived there for many, many years,” Commissioner chairwoman Patti Clapper said. The deal almost crumbled. 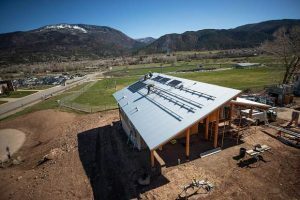 The government negotiated a contract to buy the property in December 2016, but a standard inspection of the property revealed the septic system “was in worse shape than we anticipated,” Pitkin County Attorney John Ely told the commissioners Wednesday. The old contract was for $7.5 million. The county decided it couldn’t afford to pay that much and fix the septic system. It let the contract lapse and negotiated another for $1 million less. The emergency ordinance approved 5-0 by the county commissioners Wednesday praised the owners for voluntarily providing affordable housing for so long. The property was acquired in the 1930s by Concer and Ellamae Phillips. The couple developed a trailer park that was transferred to their daughter Helen Noyes when they died. The property could have been scraped and sold as the site of a couple luxury homes, county officials noted. The property is located along Lower River Road between Woody Creek and Old Snowmass. 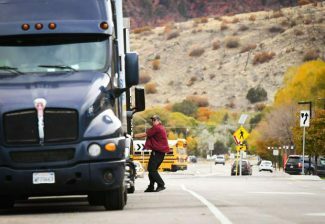 Ely said 29 of the mobiles homes are on the east side of the Roaring Fork River while six trailers and four cabins are west of the river and accessed by Highway 82. “This is a big win for the residents there,” Commissioner Steve Child said. The property includes three irrigated pastures and river frontage on both sides of the Roaring Fork for about three-quarters of a mile. The county will study if the site is suitable for additional affordable housing and, if deemed so, will hold meetings with neighbors and public hearings. 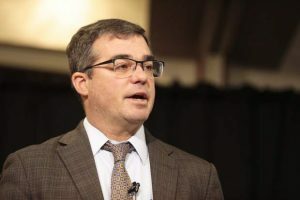 It is also possible the Healthy Rivers for Open Space and Trails program might be interested in acquiring portions of the property, Ely said. “The entire purchase is being funded out of affordable housing funds right now,” Ely said. If part of the property is purchased for open space, the open space fund would be used to reimburse the housing fund. Ely and County Manager Jon Peacock said a lot of study is needed on future management of the property — including collecting rent from the tenants in the short-term and determining if trailer spaces will be subdivided and sold to the residents in the long-term. The commissioners noted the county has helped preserve three other mobile home parks — Woody Creek, Lazy Glen and Aspen Village — over the years. “In many other communities, this housing is lost,” Commissioner Rachel Richards said. Commissioner George Newman joked that the county has pursued a unique business plan with some recent acquisitions. The county acquired the Basalt building that includes Ho Palace and Stubbies Sports Bar and Eatery in 2016 to provide temporary quarters while a new courthouse is being built in Aspen. Stubbies and Ho Palace as well as Subway are the county’s tenants.